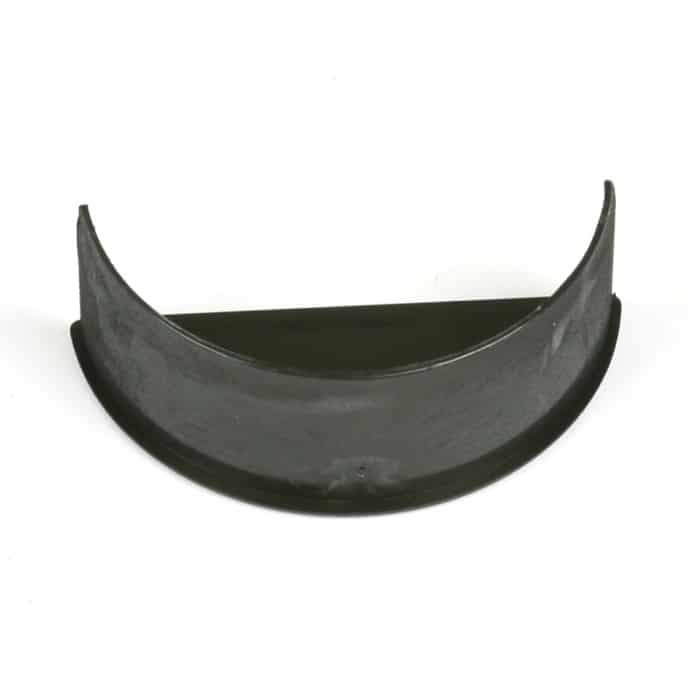 Cast Iron has formed the landscape of the towns and cities. 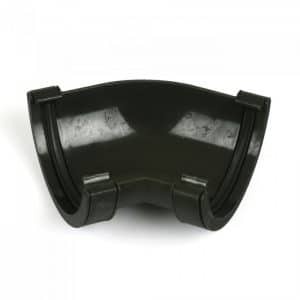 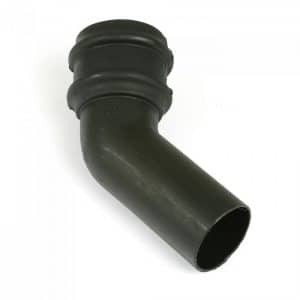 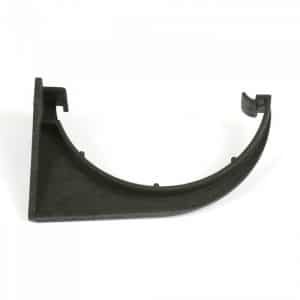 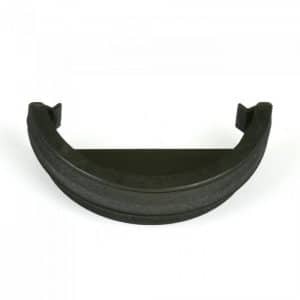 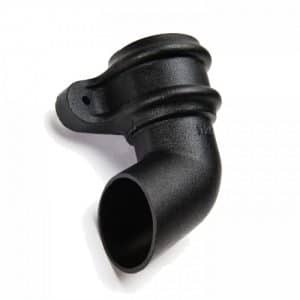 Brett Martin have implemented over 50 years experience in the forefront of plastics technology to make Cascade, a choice of cast iron effect gutter and downpipe profiles which offer cast iron styling in plastic. 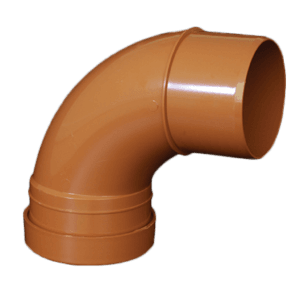 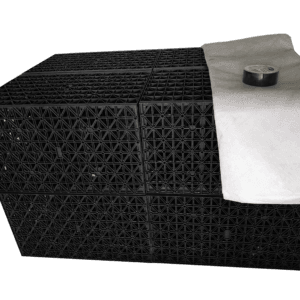 The Roundstyle Cast Iron Style Rainwater System cast iron styling with the architectural detailing being indistinguishable and is interchangeable with combinations. 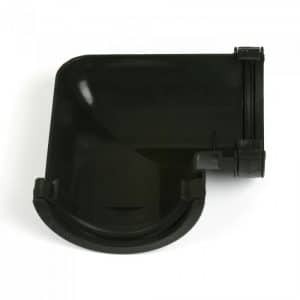 The styling of this Roundstyle procedure is styled builds and suitable for both point renovation projects equally. 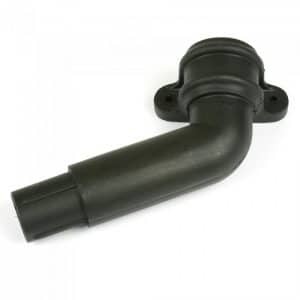 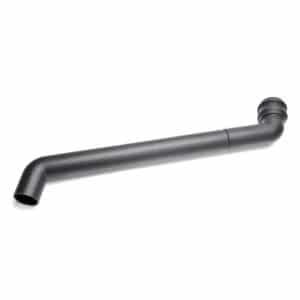 EasyMerchant stock the full selection of cast iron effect guttering including 112mm Cascade Cast Iron Effect Half Round Internal Stop Ends and the remaining products in the range.